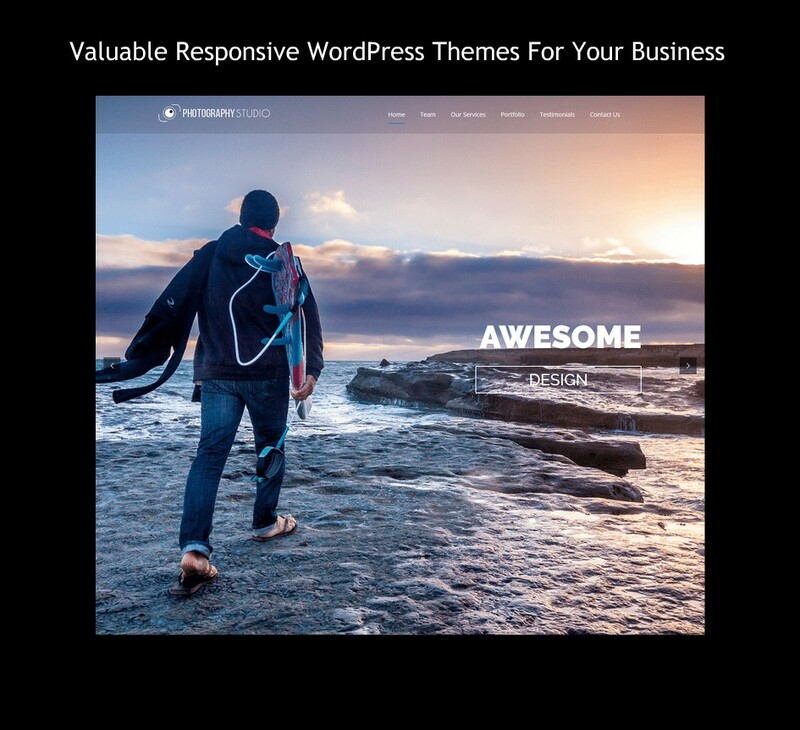 The Maximum theme gives a greater number of features than any other themes out there. Its coding is done in a way that it looks extremely efficient and un-bloated. 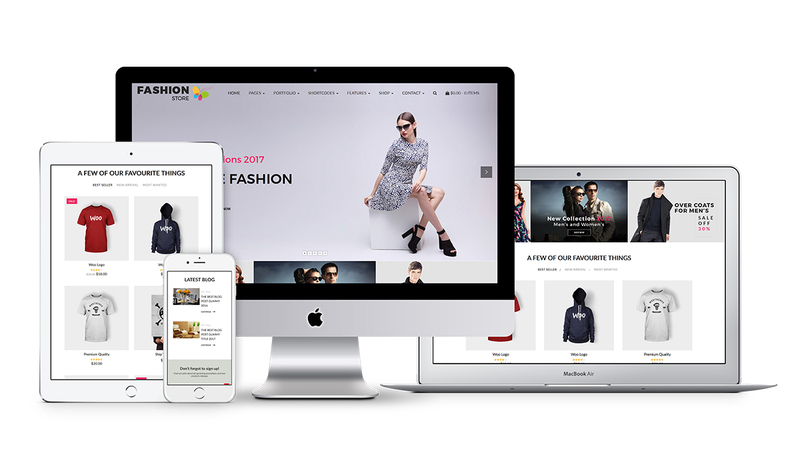 Maximum – Responsive WordPress Theme is one of the popular WordPress themes with page elements that you can control from admin. Every page has the ability to add it’s own custom features. Strong admin module – any feature you would prefer not to use you can directly disable it from the built-in theme panel or a custom child theme function. It’s having soo many features but that doesn’t make it difficult to use. In fact, it is very easy to use, when you begin with using the Maximum theme you will definitely love it and not going to use any other theme. 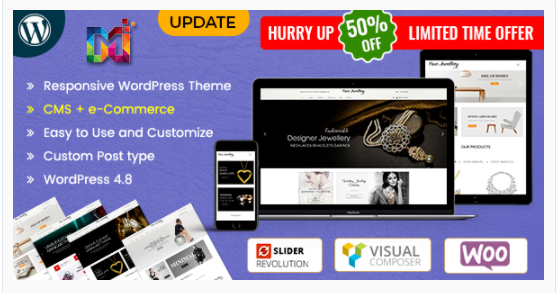 Additional – Maximum includes the Visual Composer plugin for a low price of Free!.It means when you purchase Maximum you will also receive the zipped up Visual Composer plugin ready to install right in your dashboard. For beginners – The Visual Composer in the Maximum theme will allow you to easily create your website via a front-end drag & drop editor so you can see exactly what your site is going to look like as you create it! This makes it easy to work with for beginners and advanced users alike.  Visit our website for more themes samples at multipurposethemes.com.